Heavily polluting vehicles could be banned from urban centers in Stuttgart and Duesseldorf, Germany’s top administrative court ruled on Tuesday. According to the Federal Administrative Court in Leipzig, the two of Germany’s most polluted cities can now legally ban older diesel vehicles. The case was brought by ClientEarth and Deutsche Umwelthilfe (DUH) environmental groups, which said bans were necessary after around 70 German cities exceeded EU nitrogen oxide (NOx) limits last year. 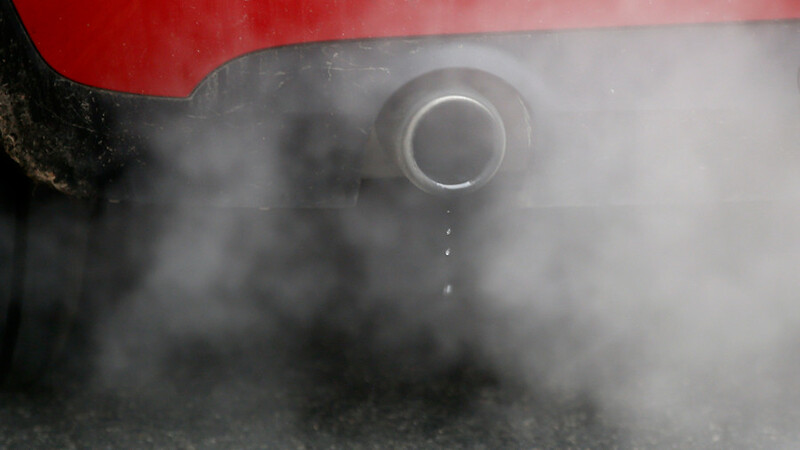 He was quoted by the Financial Times as saying: “This ruling gives long-awaited legal clarity that diesel restrictions are legally permissible and will unavoidably start a domino effect across the country, with implications for our other legal cases. “Putting traffic restrictions on the most polluting vehicles is the quickest and most effective way to protect people from harmful air pollution,” added Taddei. The German government and the country’s car industry have opposed the bans, which could affect the owners of some 12 million vehicles in Europe’s biggest auto market. 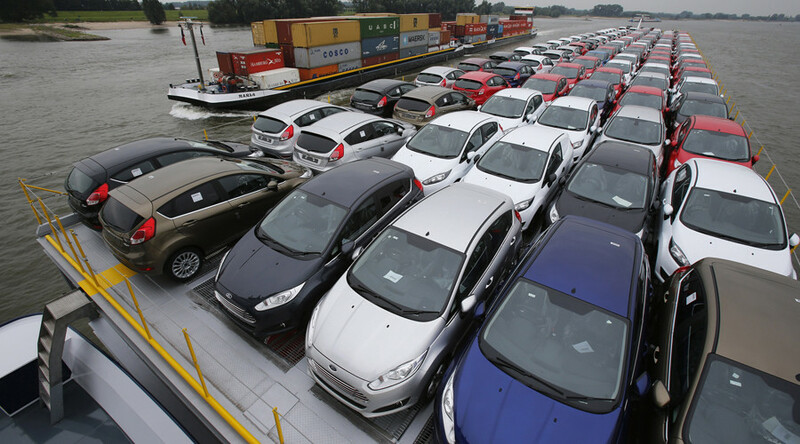 Statistics showed the market share for diesel vehicles in Germany fell from 48 percent in 2015 to around 39 percent last year. 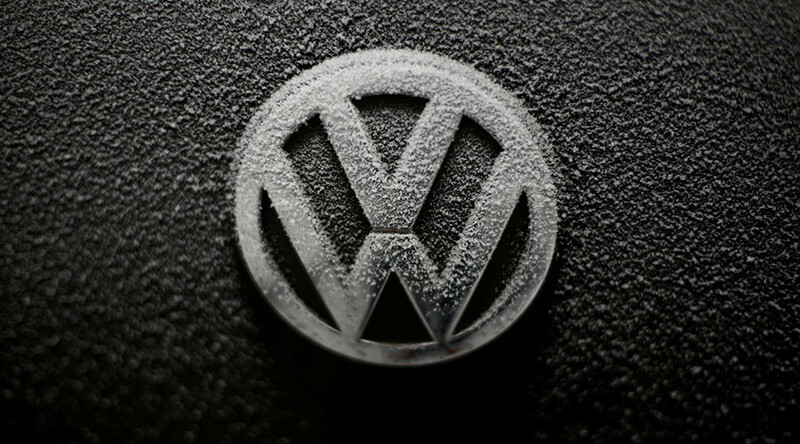 Diesel cars have been under scrutiny since Volkswagen’s (VW) so-called ‘Dieselgate’ scandal. 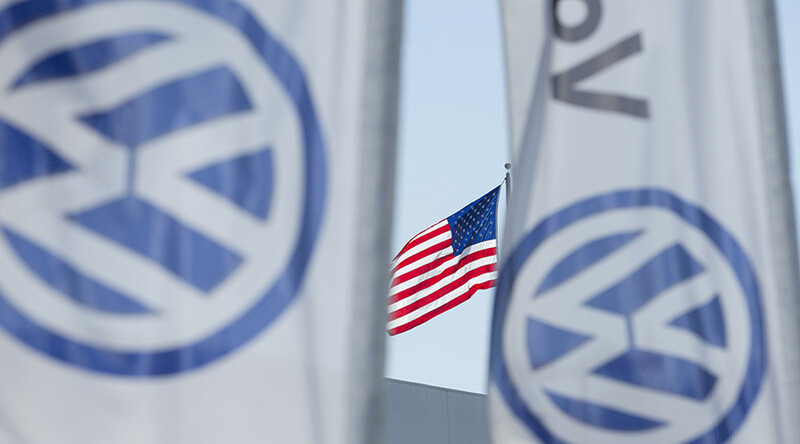 In 2015, the world’s largest car manufacturer admitted to US regulators that it had cheated on emissions tests using software installed in as many as 11 million diesel vehicles sold worldwide. 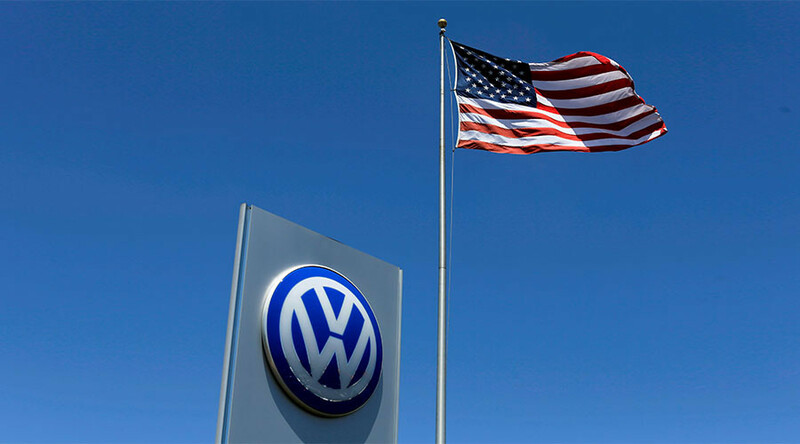 The scandal forced VW CEO Martin Winterkorn to resign. 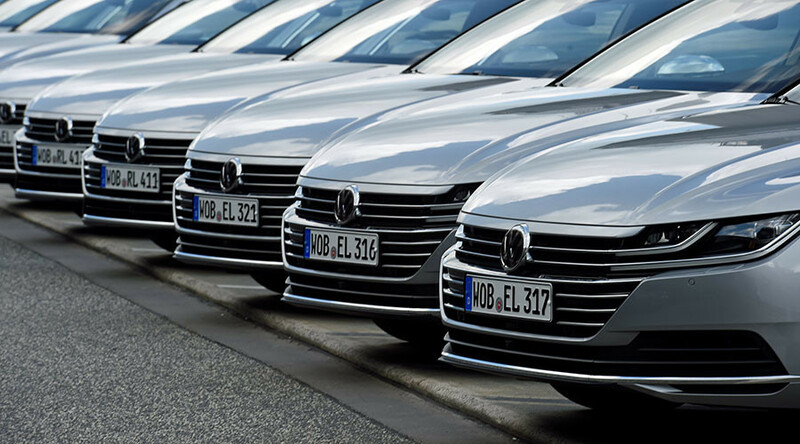 According to data from Germany's automotive watchdog, only 2.7 million of the 15 million diesel cars on Germany's roads meet the latest Euro-6 standards. Around 70 German cities, including Munich and Cologne, recorded average nitrogen dioxide levels above EU thresholds in 2017, according to the federal environment agency UBA. 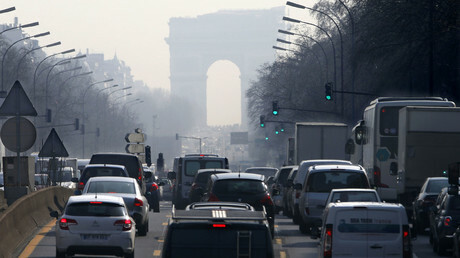 NOx pollution from diesel engines is considered a serious public health risk. It was responsible for an estimated 72,000 premature deaths in Europe in 2015.